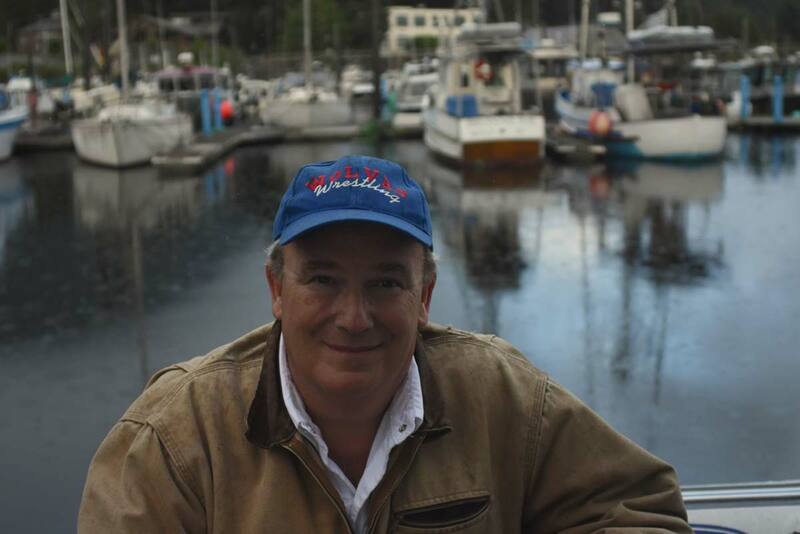 John Straley is a novelist, poet and private investigator living in Sitka, Alaska. His tenth crime novel is called, Baby’s First Felony, will be published in August 2018. His four books of Haiku, 100 Poems of Spring, 100 Poems of Summer, 100 Poems of Fall, and 100 Poems of Winter were published by Shorefast Editions in 2017. His first book of poetry, The Rising and the Rain, was published by the University of Alaska Press. He has won the Shamus award and the Spotted Owl award for his detective fiction, and was appointed as the twelfth Alaska Writer Laureate in 2006. The University of Alaska in Fairbanks awarded him an honorary Doctorate in 2008, and his work has been featured on Fresh Air, with Terry Gross, CBS Sunday Morning. His essay on Alaska appeared in These United States: Original Essays by Leading American Writers on Their State Within the Union, edited by John Leonard. John Straley lives in a bright green house by Old Sitka Rocks with his wife Jan, a noted marine biologist.